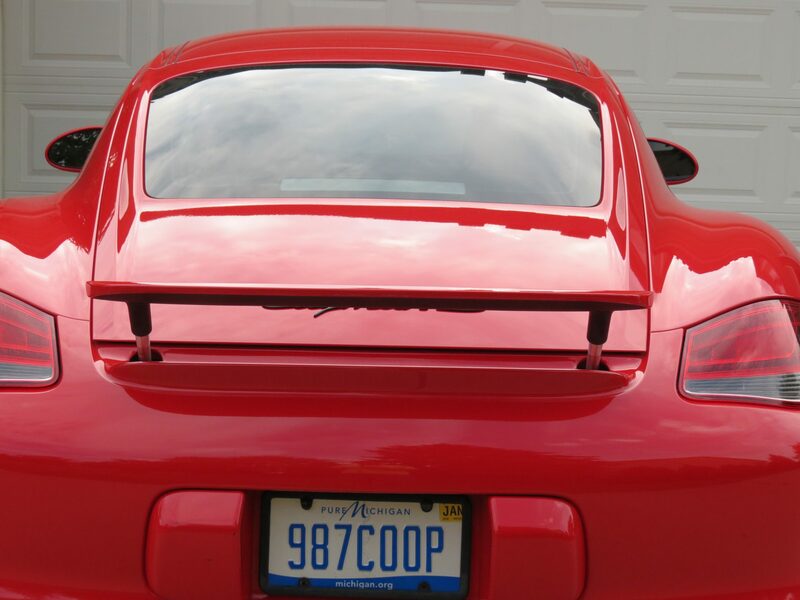 My Porsche® 996 Turbo’s hydraulic wing system failed twice… the first failure was before I bought the Turbo. I purchased it knowing the wing did not function. 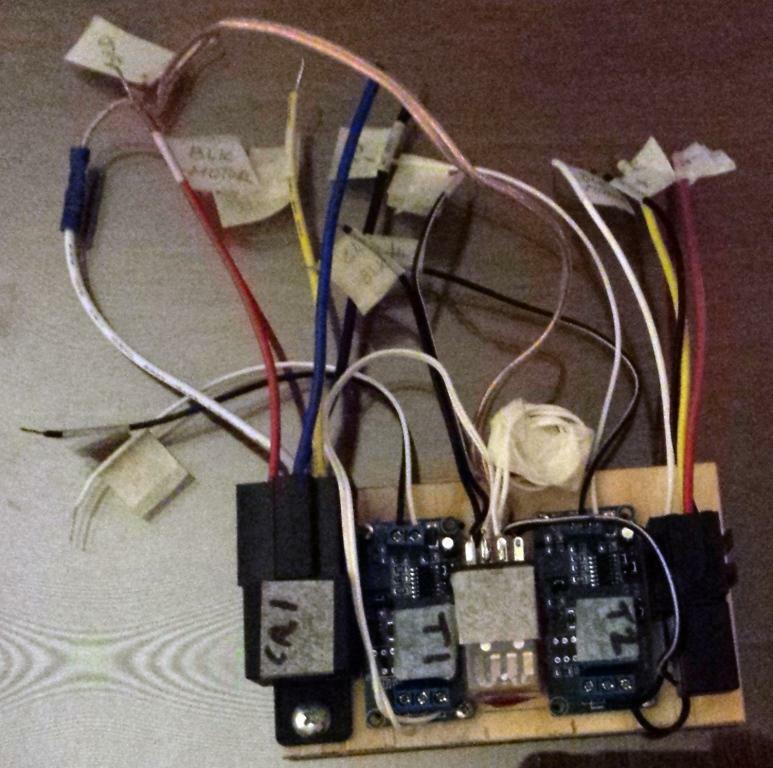 As an engineer with loads of process experience and being handy with tools – I thought it would be an easy fix. Having researched a few “rebuilding the hydraulic cylinder” forum posts, I removed the 3-piece hydraulic mechanism from the Turbo and disassembled it on my work bench. An exercise in futility that took quite a bit of effort and time – and was a very messy job. The system is difficult to remove without a special tool or precise instructions. Clearly it was not meant to be rebuilt. Parts had melted inside the motor and fluid had leaked out. Once the motor was rebuilt and the hydraulics refilled, bled and bench tested, the system was installed back into my Turbo. I continued researching the problem and learned that the hydraulic ram cylinders cannot be rebuilt without cutting them apart to replace leaky internal seals. This is followed by soldering them back together once correctly aligned – hoping the tube doesn’t warp from the heat – or disturb the new o-rings. For me, it was beyond a home remedy. 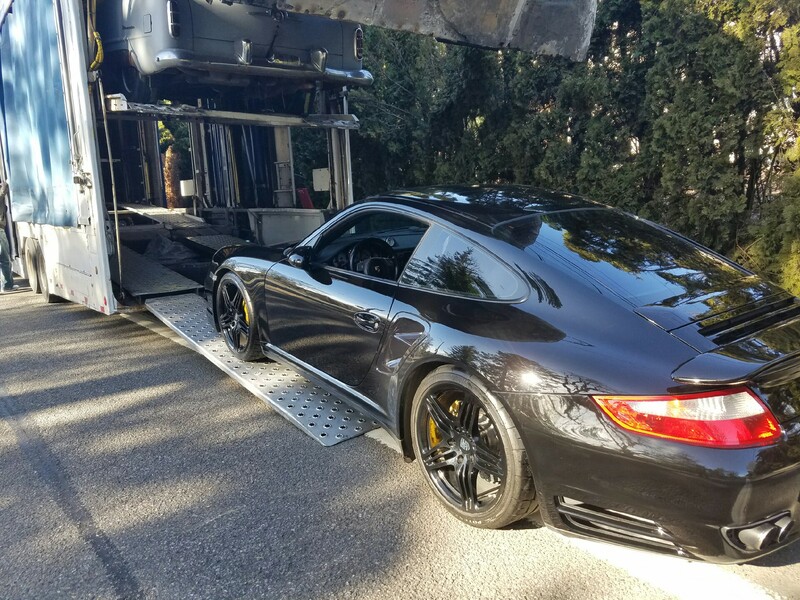 Just a few months after the rebuild, a hydraulic ram failed again, leaking Pentosin® down the back bumper and into the engine bay while on a long trip. The wing was stuck partially up on one side and wouldn’t move. 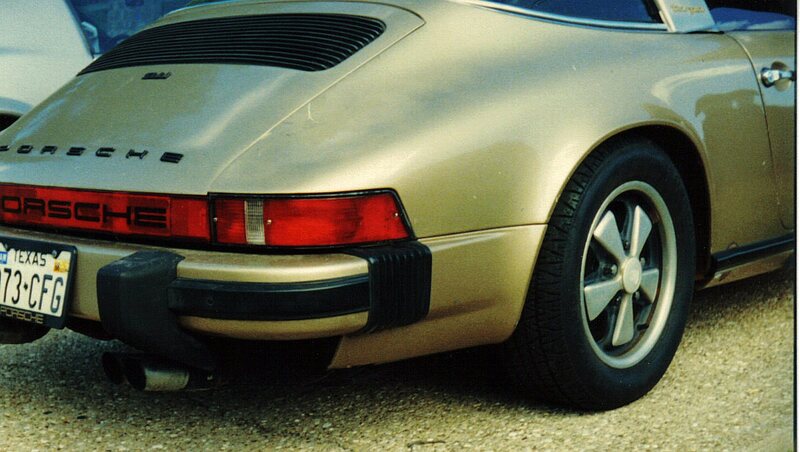 I wondered, why such a poorly designed system was ever incorporated on the Porsche® Turbo super car? After that second failure I began to think about A BETTER MECHANISM than the factory’s overly complex, and failure prone, hydraulic system. That’s what engineers do. 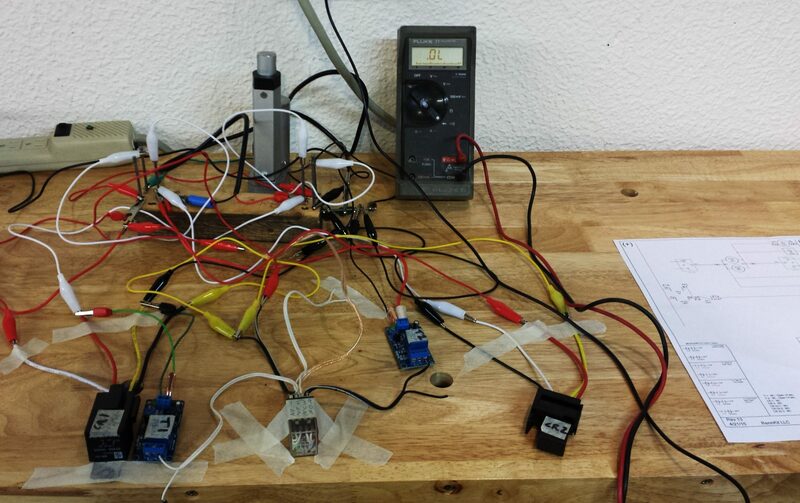 My goal was to design and build an all-electronic wing lifting mechanism that is robust, easy to install and work on. After extensive designing and prototyping, I finally hit on a winning combination. Early in 2015, Rennkit™ LLC was formed to build and market a replacement system for the wing hydraulics. 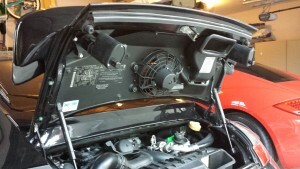 The first “eRam™” kit was installed on my 996 Turbo in March, 2015. 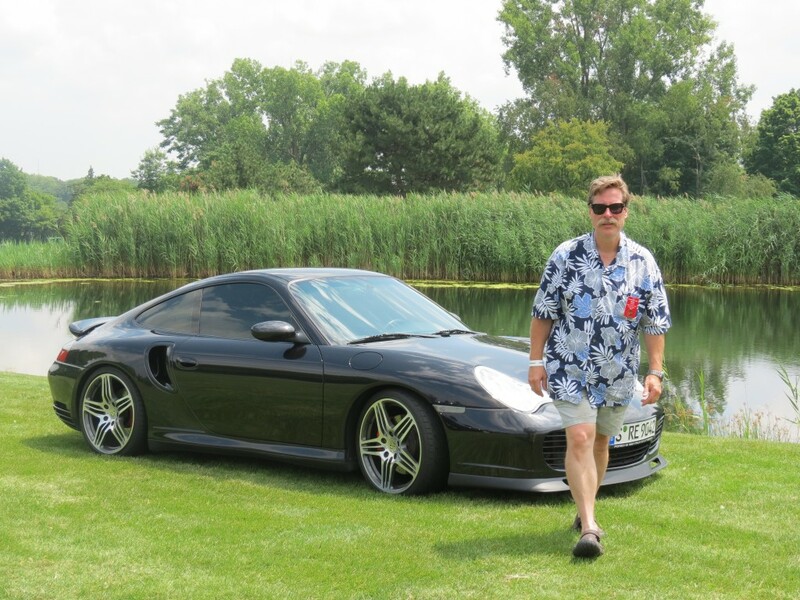 After creating a “Beta Testers Needed” thread in a Porsche® 996 Turbo internet forum, over 24 beta testers and early adopters signed up to buy and test eRam™ kits. All helped to prove out the concept “Simpler Form follows Function”. There are now eRam™ kits throughout the world. 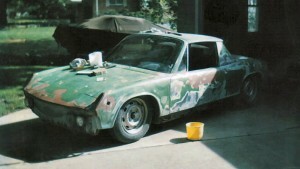 The owners of the eRam kit are proud of it and their installation skills. You can read more here. 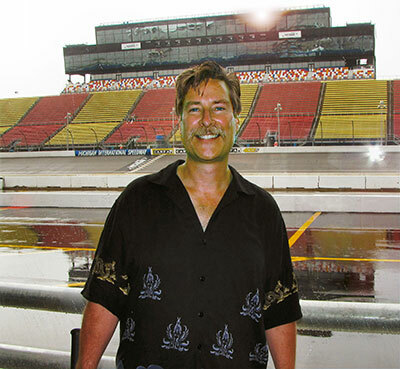 I moved to Tulsa, Oklahoma for 6 months in 1982 in order to make money to finish a Chemical Engineering degree at Michigan State University. 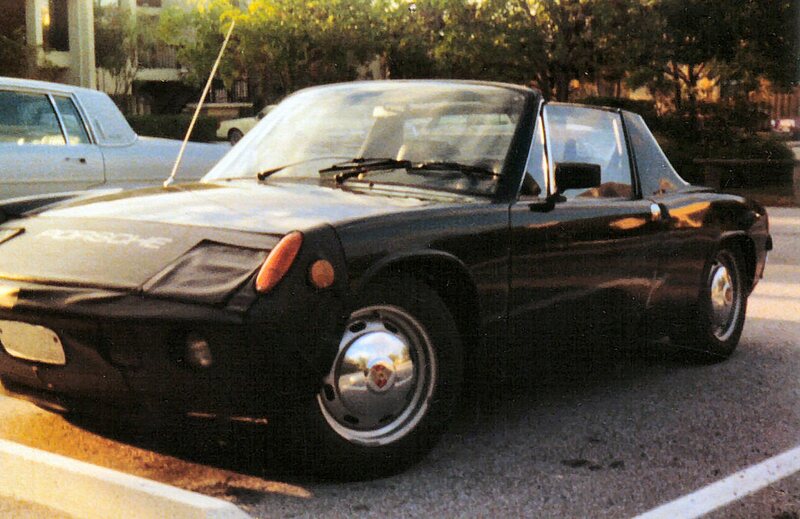 I sold the 914 in Tulsa in 1981. 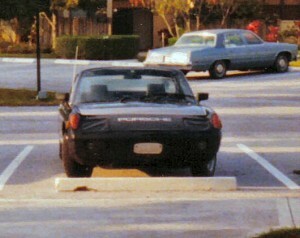 The 911 Targa was sold for a profit before I moved to Burghausen, Germany (in Bavaria) in 1993. 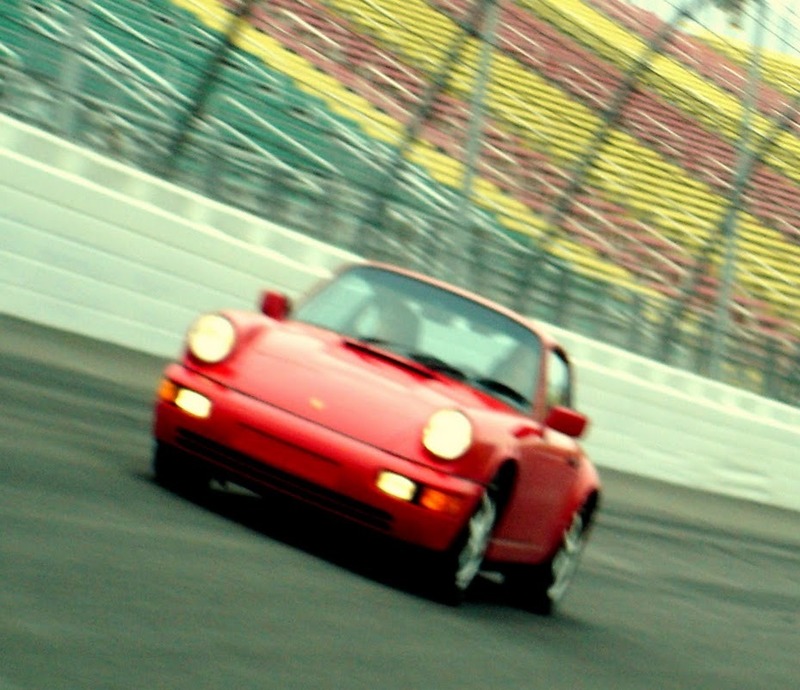 Seeing Porsches on the autobahn was a catalyst for pursuing my dream of owning another 911. After reading all about the significantly updated 964 Carrera 4 in 1989, I decided one day I’d own one. 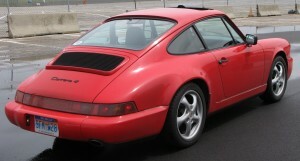 I purchased a Guards Red 1989 Carrera 4 in 2004, it was my first Porsche® with an electric wing! 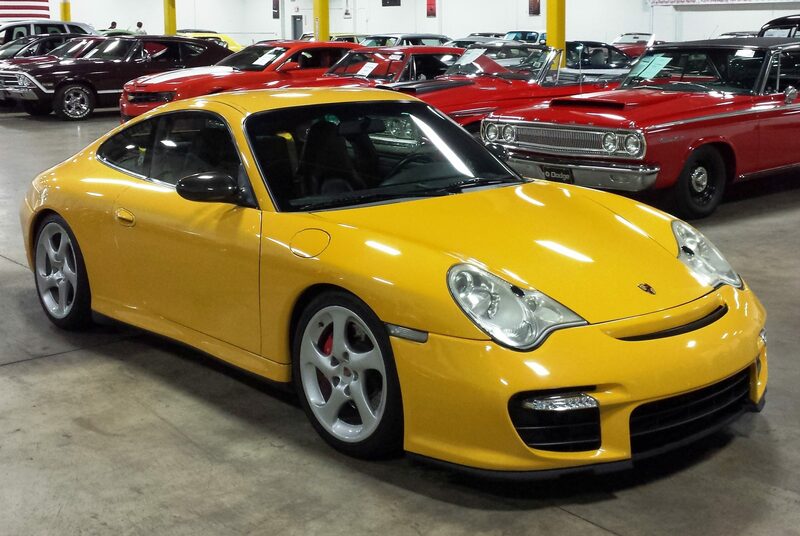 Such a fantastic 911 with many roots to the 959 Supercar. 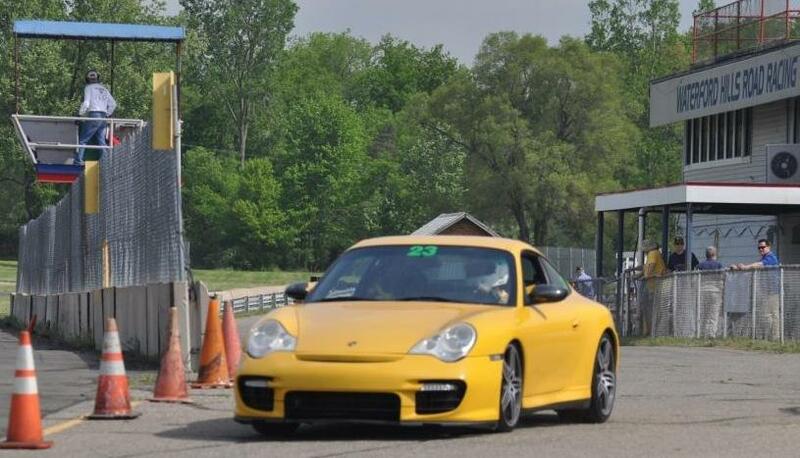 As Events Chair for our local PCA club, in 2010 I led a flight of Porsches onto Michigan International Speedway. Sadly the back straight left me greatly underwhelmed. 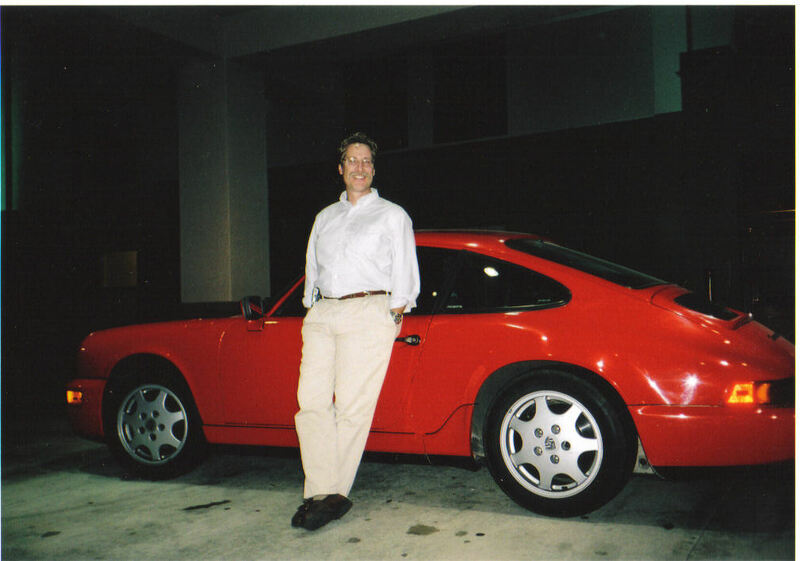 A faster 911 was the only solution; I sold the 964 C4 in 2011. 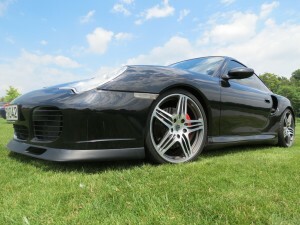 Though it was my favorite Porsche® to date, and first track car, I reluctantly decided to sell it and move up to a 996 Turbo. 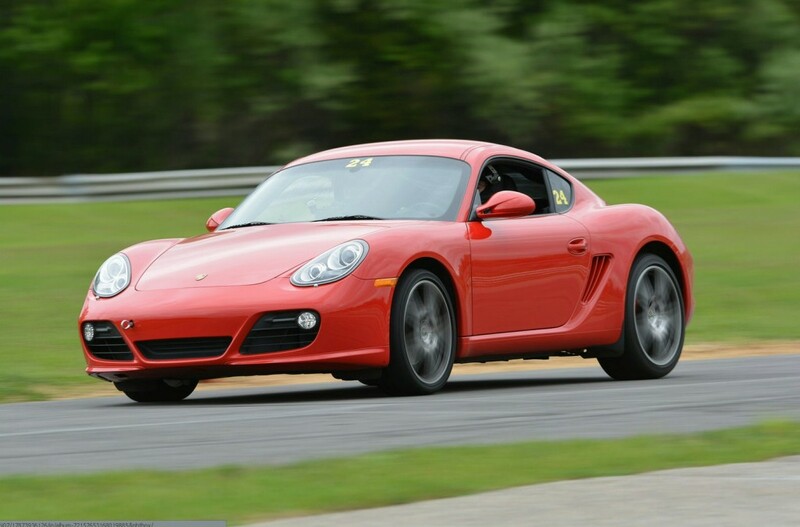 I had discovered HPDE and wanted something faster and more suited to the track. 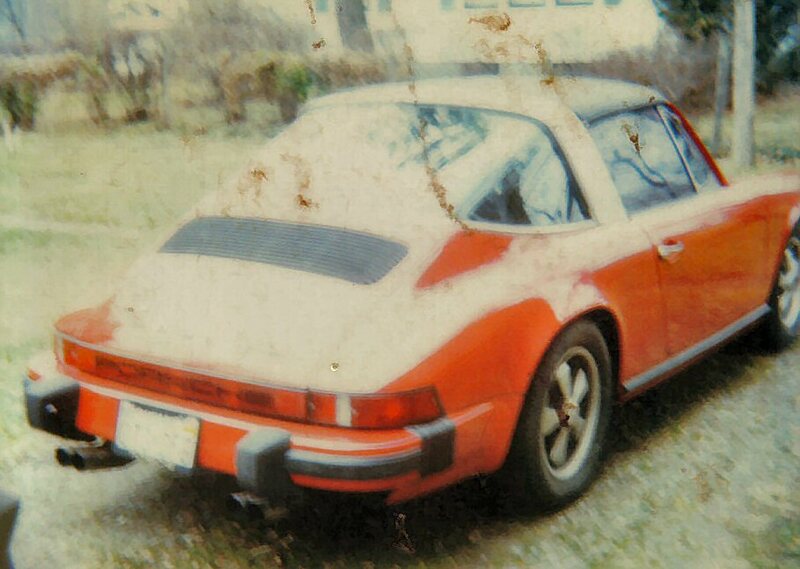 FUN FACT: My wife’s great grandfather’s name was Willhelm Porsche. From birth records we know they lived in Zsombolya (Jimbolia), Romania when their daughter (wife’s grandmother) was born. 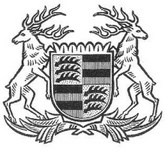 Could we actually be related to the Prof. Ferdinand Porsche family? That might be an interesting ancestry search one day. 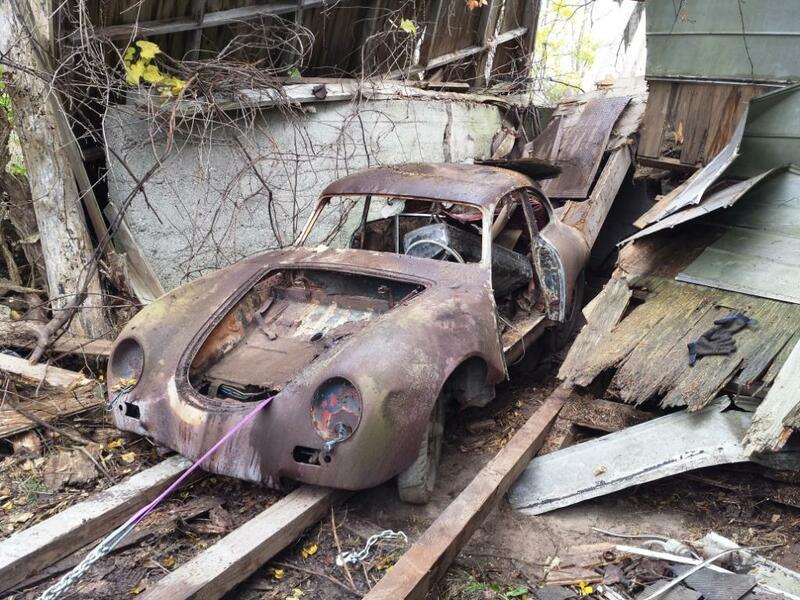 I contacted the original owner of the 356 “Conti”, an acquaintance of my uncle. 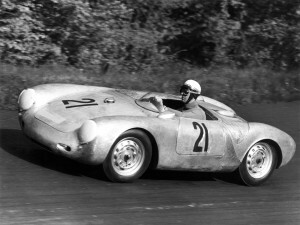 He mentioned that my aunt’s brother owned a Porsche® 550 Spyder! 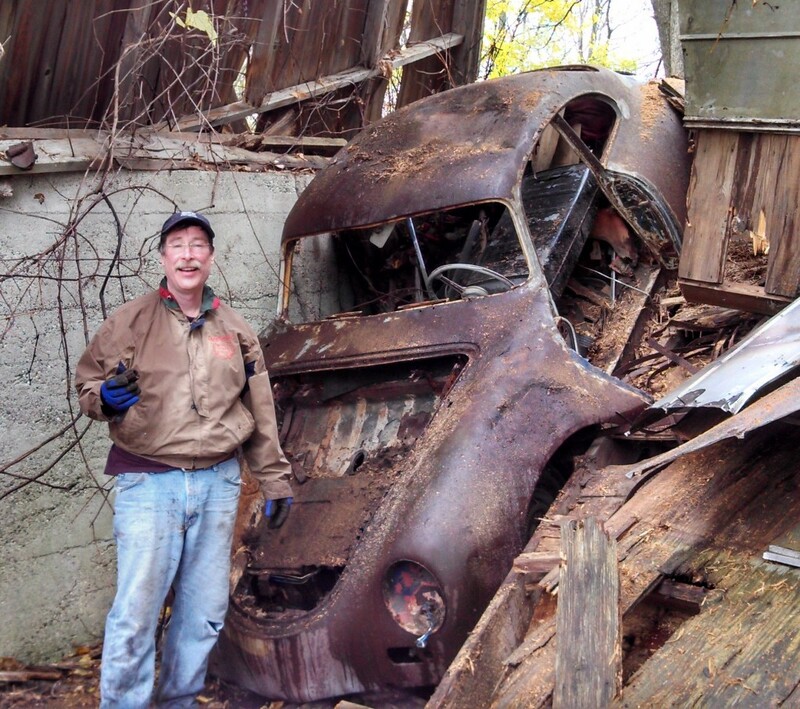 He remembered they were almost run off the road by another car while doing 100 MPH back in the late ’50s!! 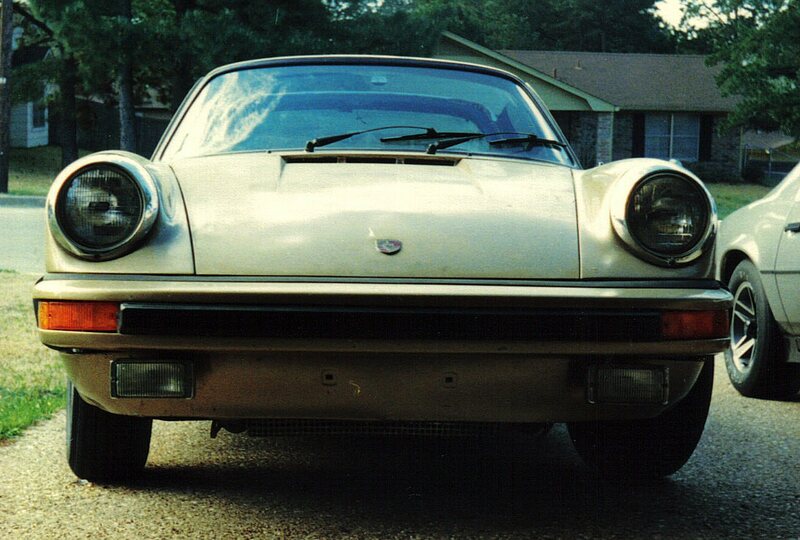 I’ve been searching for evidence of the 550 Spyder in 8mm home movies. I was told it may now reside in Colorado. 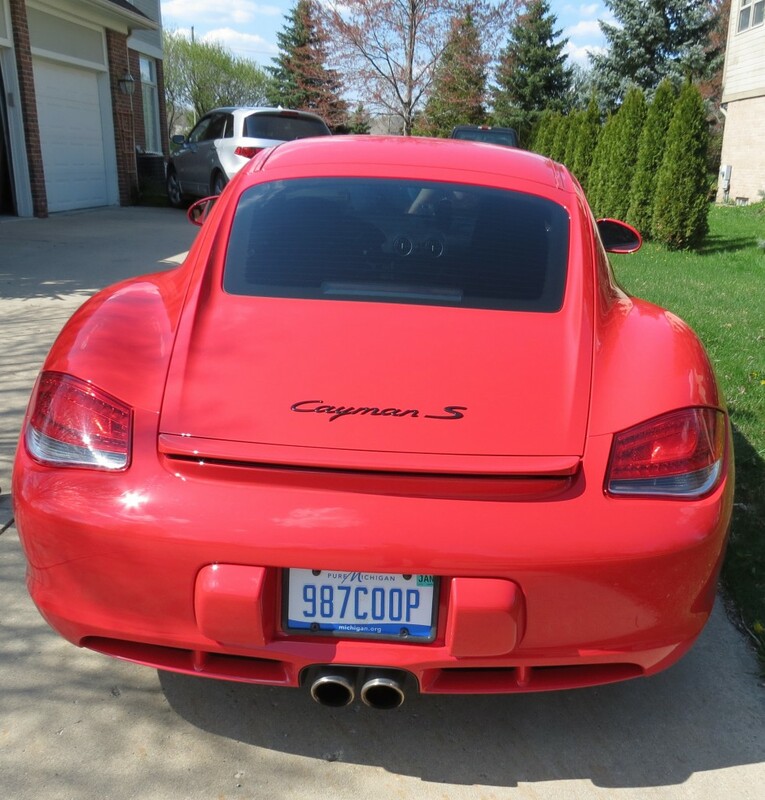 In 2015 I added a 2009 987.2 Guards Red Cayman S to the mix. Another summer time driver or shorter technical track car. 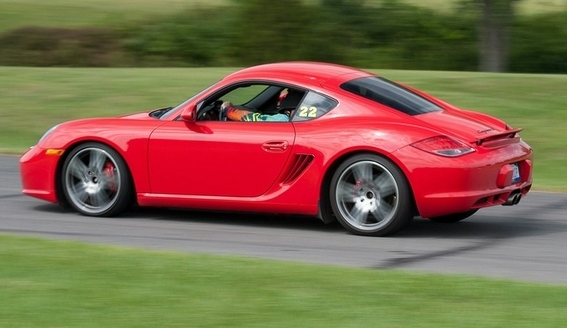 It has the necessary goodies for HPDE; factory limited slip dif, 6-speed, 19″ Turbo II wheels, short shift kit and PASM. 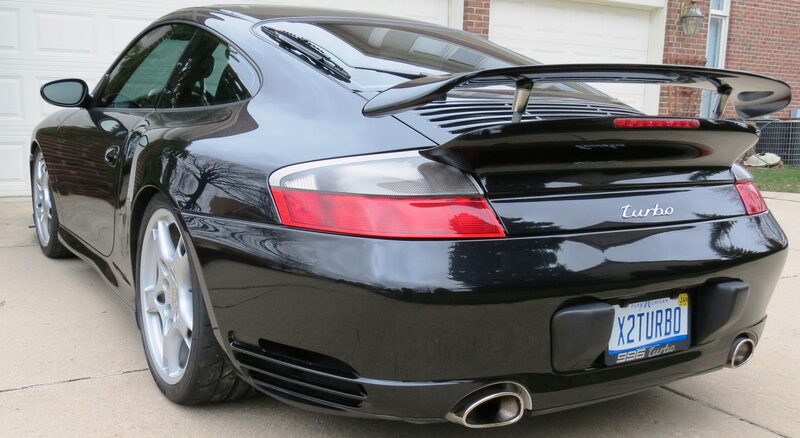 Feb. 2017: Found the perfect bookend for my 996 Turbo; PCCB, Sport Chrono, Bilstein Coil Overs, Sport Exhaust, 6 speed manual, pinned coolant lines… and of course a dead wing spoiler!! Asking the owner if the wing works, he responded with occasionally. 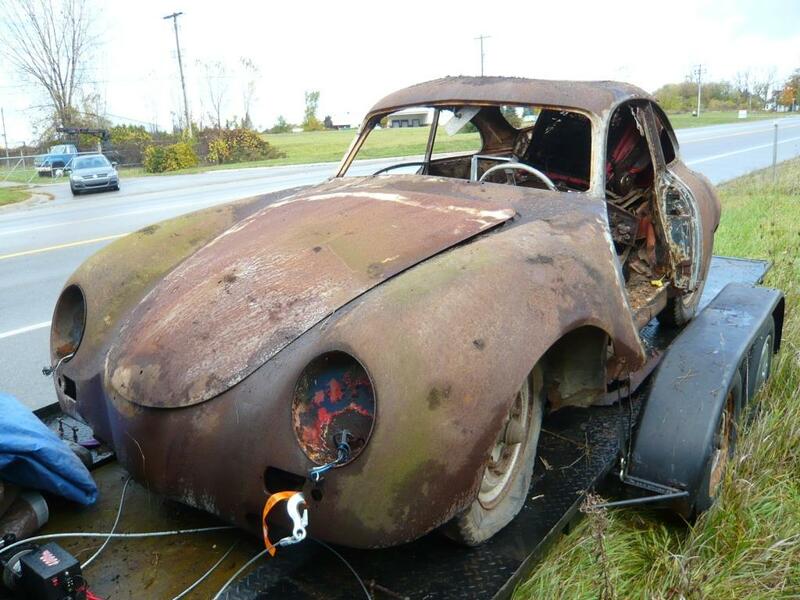 Once I removed it, I could tell it hadn’t worked for years… I had found just what I wanted. 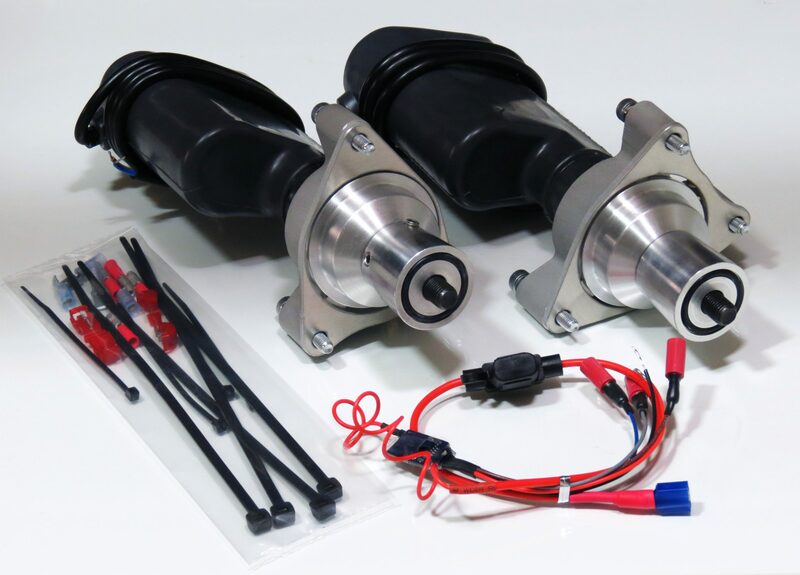 This is the NEW 4-3/4″ [119mm] HI-LIFT eRam™ kit. Nothing else out there that takes the wing this high up and back down!